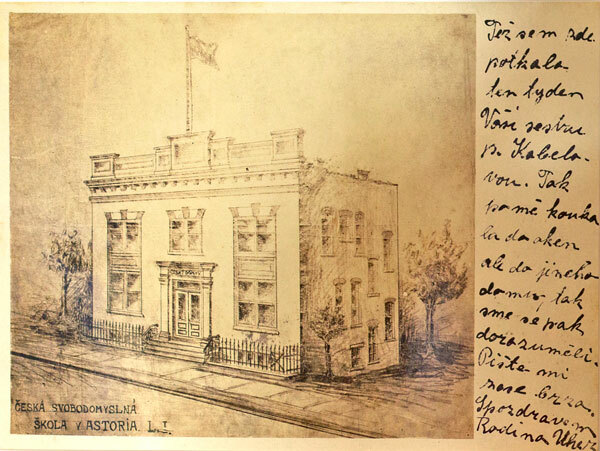 The purposes of the Bohemian Citizens’ Benevolent Society of Astoria, Inc. are to encourage, support and maintain Schools, Dramatics, Lectures and Libraries for Czech and Slovak children and children of Czech and Slovak parentage: to maintain a social home for people of Czech and Slovak ancestry, in which the Czech and Slovak cultures may be taught and blended with American traditions and culture. The Society owns and manages the Bohemian Hall & Beer Garden. The Society consists of individuals of Czech and Slovak descent and their families who have pledged themselves to work for and promote the purposes for which the Society exists. 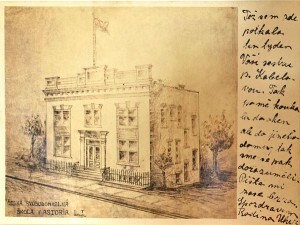 Eighteen years later, in 1910, the Society began raising funds for a home for the Czech people in the local community. It was to be a haven where the traditions of the homeland were to be maintained. Two adjacent lots, part of a farm, were purchased and on October 1, 1910 the cornerstone of Bohemian Hall was laid. Bohemian Hall was built in three sections. What is today the entrance was the first Hall, but it soon became obvious more space was needed. 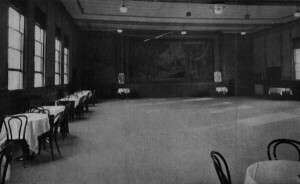 The Sokol Gym or Main Hall was added, and in 1919 the outside Bar and Park were finished – just in time for prohibition which banned the sale of alcoholic beverages in America for over a decade! But Bohemian Hall survived. At one time, over 800 beer gardens were in New York City – three in Astoria alone.  Bohemian Hall and Beer Garden survives to carry the proud tradition into the new millennium!